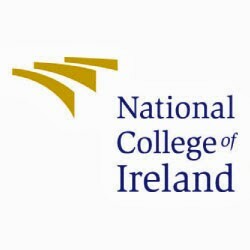 There are courses and post graduate in Dublin 1 currently listed in our course database. For ease of use we've divided them into categories; if you click on the categories it will break them further down into sub-categories. Good luck with your search!